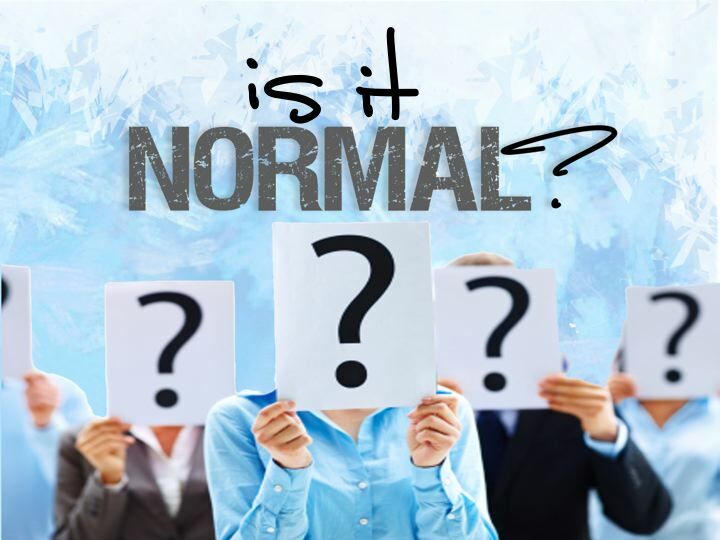 The search for affirmation that we are in some way ‘normal’ seems to be intrinsically inside us. Society reinforces this of course. You will know this if your ethnicity is different from the majority. If you have a disability. If your sexuality, or the way you dress, is in some way not the society imagined ‘norm’ then your belonging can be challenged. You can be ‘told’ directly or indirectly that you don’t ‘fit’. For some of course this drives an expressed desire to be ‘different’, to stand out, to be individual. There seems to be a tension between individual and the crowd or majority; between unique and the same, individual and similar; a tension between who we are and the expectations of everyone else. I wonder if the first half of that proclamation is a statement of self. A statement of uniqueness. A statement of what is. A statement of who we are and how we work. A statement of truth. I wonder if the second half is just a blanket for belonging. A sense that by showing who I am, I might be judged, rejected, cast out. Of course, in reality we are all unique. Even those who band together under the cloak of ‘the normal’ are, in truth, unique individuals. Hiding their true uniqueness for fear of rejection. Normal is a cloak though. Shine your light. Step into the sunshine. Be yourself. Celebrate your difference. For it is through your difference that your contribution to the world will be manifest. < Previous where do you find yourself?